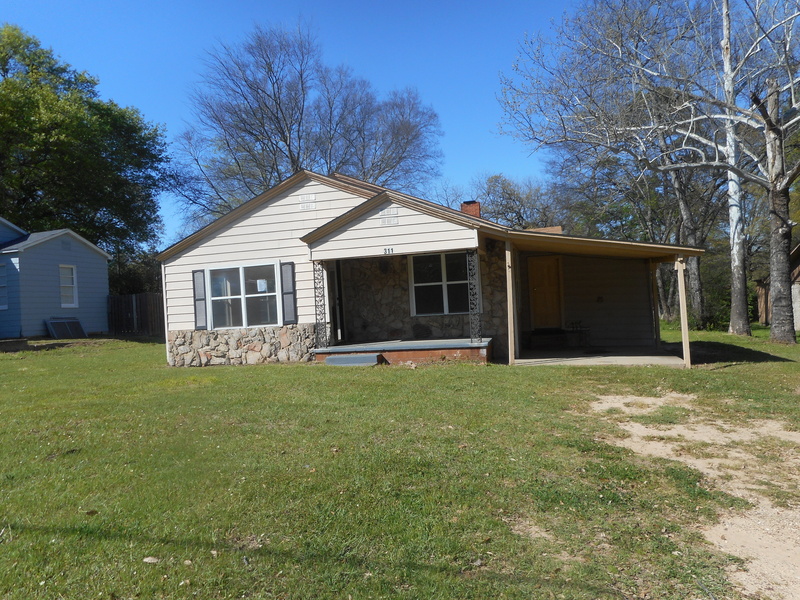 Our agent Kyle Dickson has just sold this great home in Mount Pleasant, TX. Congratulations to our buyers Juan & Consuelo on the purchase of their home. We need more homes to sell. If you know anyone looking to buy or sell, we can help! Call our office or shoot us an email to speak with one of our energetic and courteous agents.